When's the first child coming? Are you getting married soon? Where's your BTO? The annual interrogation is frowned upon but it always happens. So we have a solution to help you put an end to these awkward moments with our amazing foodie facts that will impress those nosey uncles and aunties. If you can't convince - confuse! Starting with the most common sight at most CNY gatherings - Steamboat! Turn the table around with questions that they don't even know! 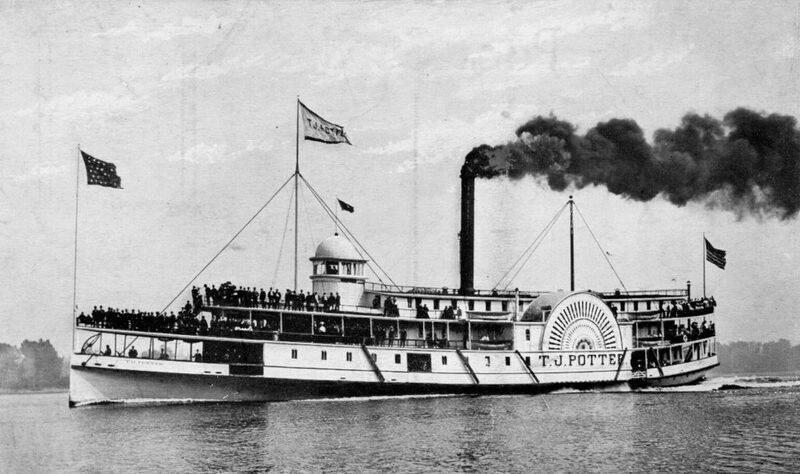 While many refer to steamboats as 'Hot Pots' in China or 火锅 which literally means Fire Pot. Why is it called a Steamboat for most of us in Singapore? We are not very sure ourselves but we believe it's because of the traditional charcoal hot pots that had a chimney that looked like a real steam boat! "Ah Boy ah! You see the pot look like Steam boat hor"
But legend has it that the birth of hot potting came from the Mongolian horsemen who used their helmets as a pot to simmer their broths over an open fire. 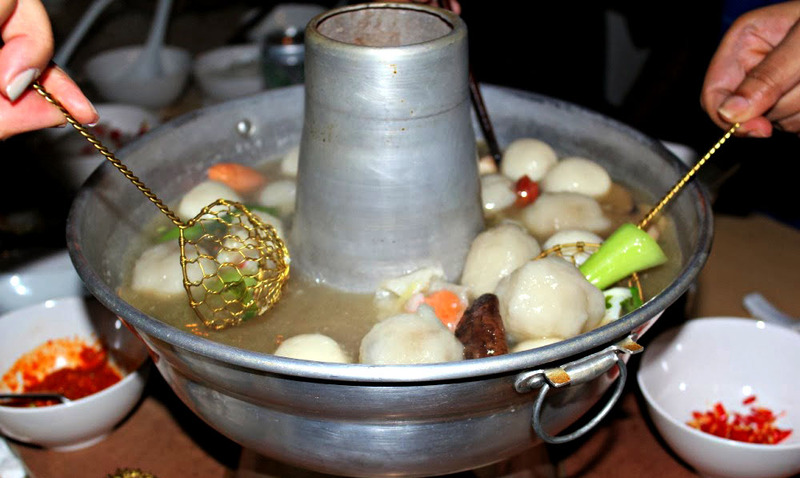 Enjoying a hot pot during winter became a source of warmth and comfort. Over time it grew into a tradition for families to reunite and gather. 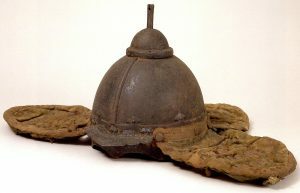 A Mongolian Helmet - The birth of a hot pot? Turn dinner into a fortune telling game with food. 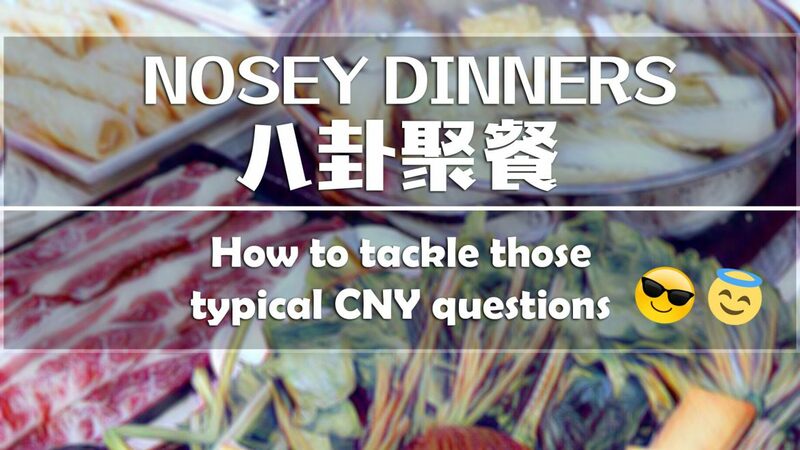 Ask your uncles and aunties to pick anything from the Steamboat and tell them their fortune! A year of surging emotions. Warmth and delicious. As the year goes by (like the soup that keeps brewing), 2017 will get sweeter with every dip. Fish (鱼,余) for abundance and surplus in health and wealth. A time for reunion and togetherness of the family. Longevity and a year of never ending good fortune. Lotus roots (莲,连) - a time for bonding and appreciation for family and friends. Sea cucumber (海参, hoy sum 开心 in Cantonese) - will find happiness all year round. Leek (韭菜, jiu cai ) - everlasting relationship to married couples or new love for those looking for love. Shallot (葱,聪) - for wisdom. Success for students and those who are carving a niche in their career. Happy Chinese New Year and may the Year of the Rooster bring cheer and never ending happiness to all!